Entrepreneur and Tech Consultant with a background in Medical Engineering. 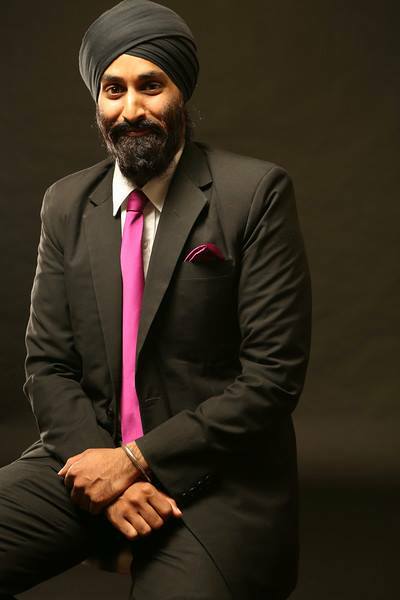 Having been awarded as the Winner of The Global Impact Competition and invited at Singularity University at NASA Research Park in Silicon Valley (2014), Virpal has developed a deep understanding of exponential trends in the development of technology and its consequences to the future of the labour market. Having previously served as Technical Project Manager and Growth Strategist at Ethiopia’s first Cardiac Hospital – Addis Cardiac Hospital, Virpal is aware of the the potentials, and challenges, in Developing Markets. Virpal is currently pursuing a technology startup, parallel to the Consultancy Enterprise he is running; serving numerous Nordic Blue chip companies. Apart from having led the course How to Start a Startup and training entrepreneurs at Stockholm’s most prominent Startup Hubs, SUP46 and Epicenter, Virpal holds keynote workshops where he shares his knowledge on the topics of Entrepreneurship, Business Development, Exponential/Future Technologies, Innovation, Leadership and Innovations in the field of Medicine. This site attempts to publish articles on the latest and greatest in technological innovation as well as about current events and engagements that Virpal is involved in.